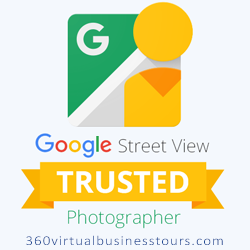 We are a nationwide Google Trusted Photography agency with one of the highest amount of completed virtual tours under our belt. 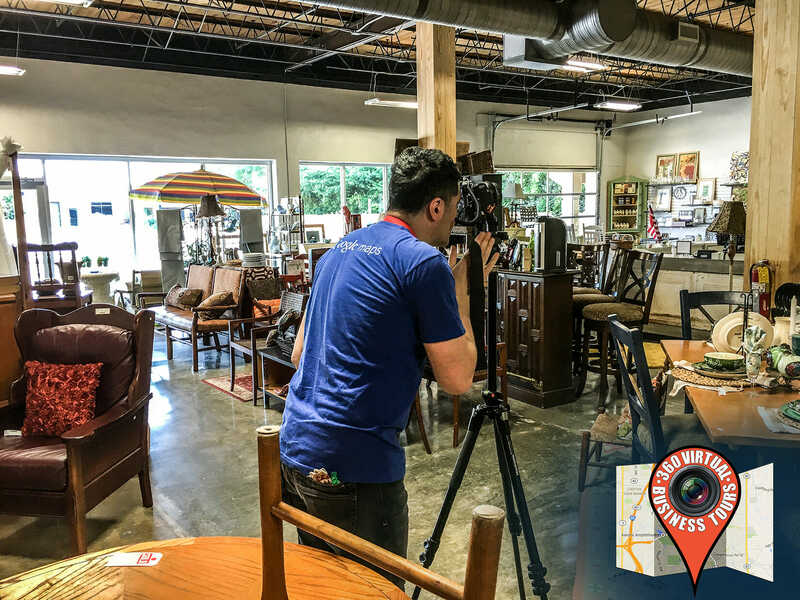 No matter what state you are in, we have a Google Trusted photographer ready to create a customized virtual tour of your property. We started in 2006 with just a few locations, but our business has grown and we just love what we do. Don’t hesitate to contact us if you have any questions on how it all works. 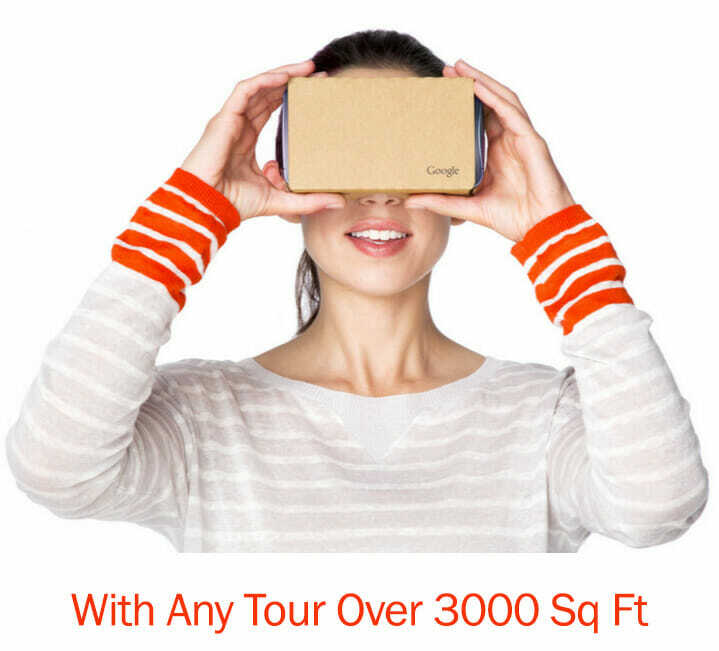 We look forward to creating your very own virtual tour! Very pleased with how the tour of our production office turned out. Ish went above and beyond to provide us with the best quality we could ask for. Professional service. Affordable rates. Incredible attention to detail. Super responsive to my phone calls and emails. But most of all, my virtual tour is insanely awesome. Not sure how Ish does it all, but the technology of the virtual tours could grab anyone’s attention. We have it on our Google Maps listing as well as on our website. We shopped around for several photographers but were most impressed with Ish and his son. Even after the tour was completed, they followed up with us several times to make sure we were still happy. Thank you, Ish! Ish is a great person to work with ; open to remarks and questions and very fast in providing accurate feedback. A professional guy to partner with. They have come out and did a 360 tour for both our law firm locations. Came on time, uploaded quickly and followed through on customer feedback. Our tours look great and they are on Google Maps! All I can say is -“WOW”! We’ve seen so many other virtual tours but it’s so nice to finally have one for our company. It’s exactly what we expected and we would highly recommend this to anyone who has an office or business!